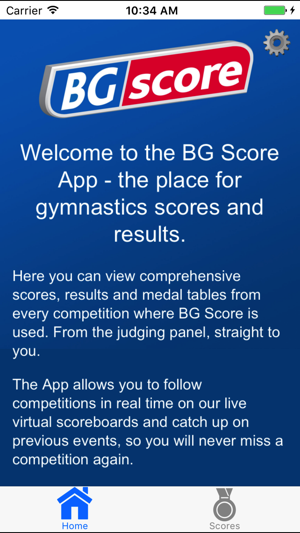 The BG Score app turns your mobile device into a walking virtual scoreboard for gymnastics competitions and is a must have for every gymnastic fan. 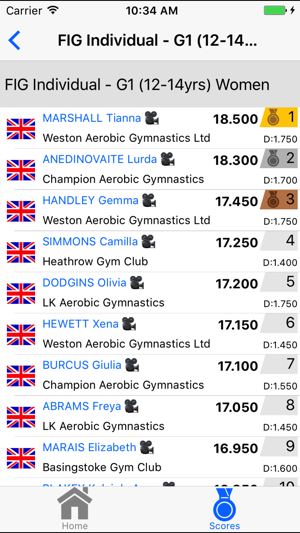 This dedicated scoring app gives you greater details of scores, rankings and medal positions as they happen through live updates. As soon as the judges know a score, you do too. 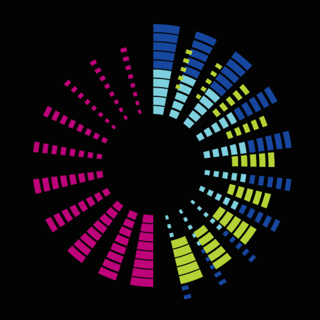 Now features Judgecam video archive and instant replay from selected events! • Fast upload of results from competition to you. • Rankings and Medal positions available. • Live virtual scoreboards. If it’s on the arena display, it’s on your device. Fixed issue with multiple camera angles for the Vault.